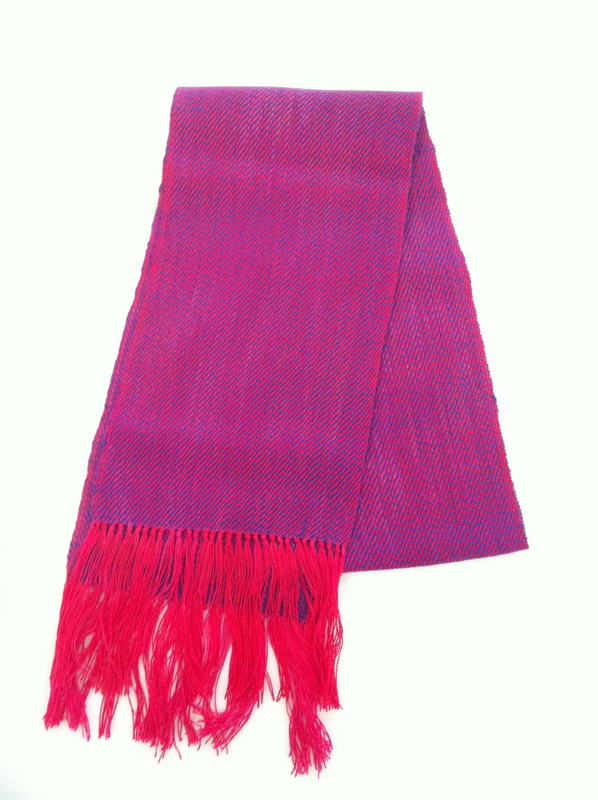 Having been a weaver for many decades, Anita has skillfully mastered the intricate process required to make her gorgeous scarves. 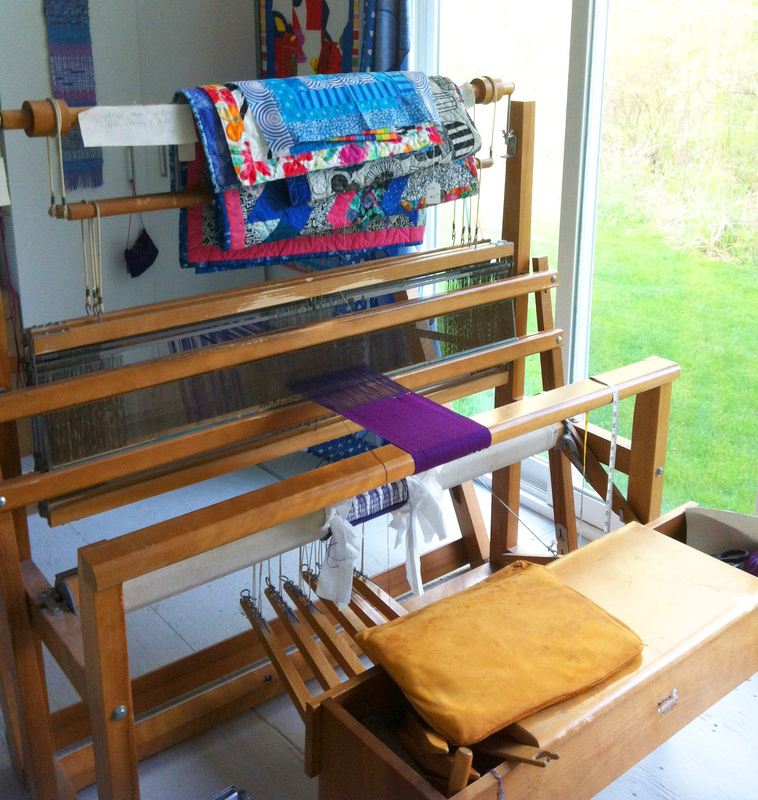 Anita first uses a warp to prepare her thread for the loom, a time-consuming and sometimes frustrating task. 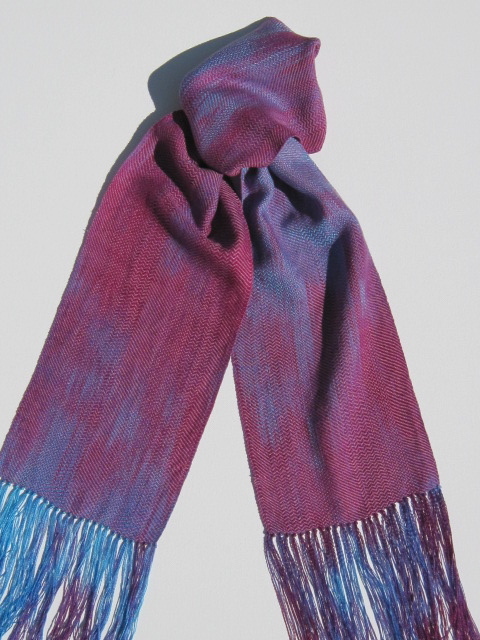 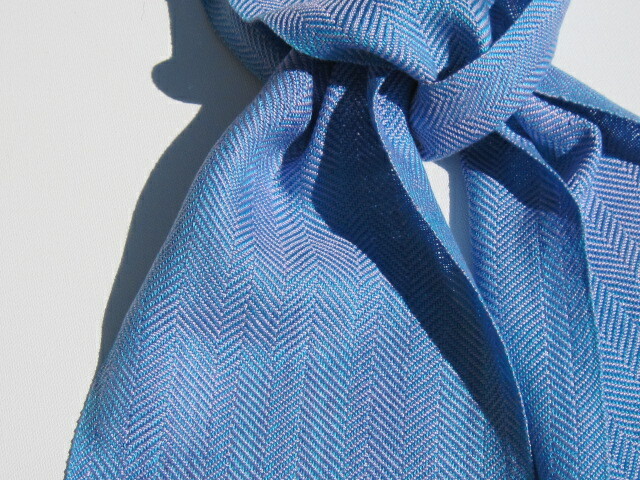 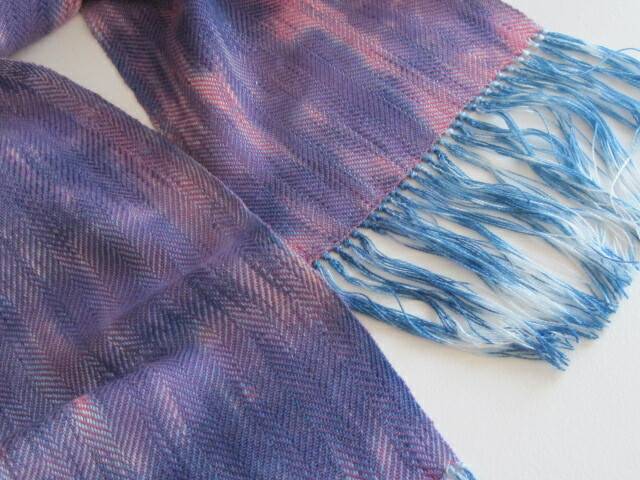 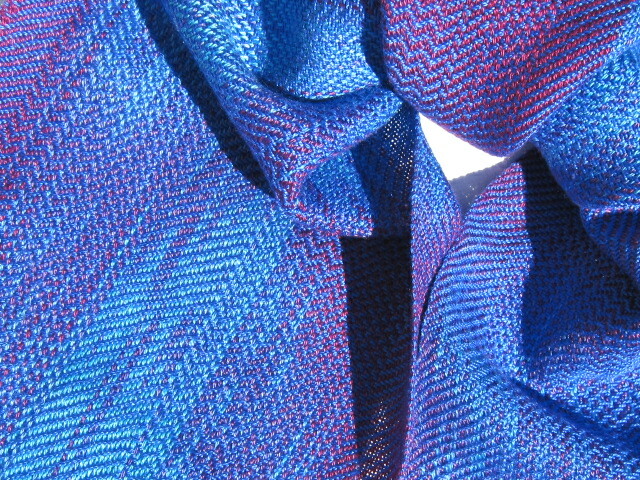 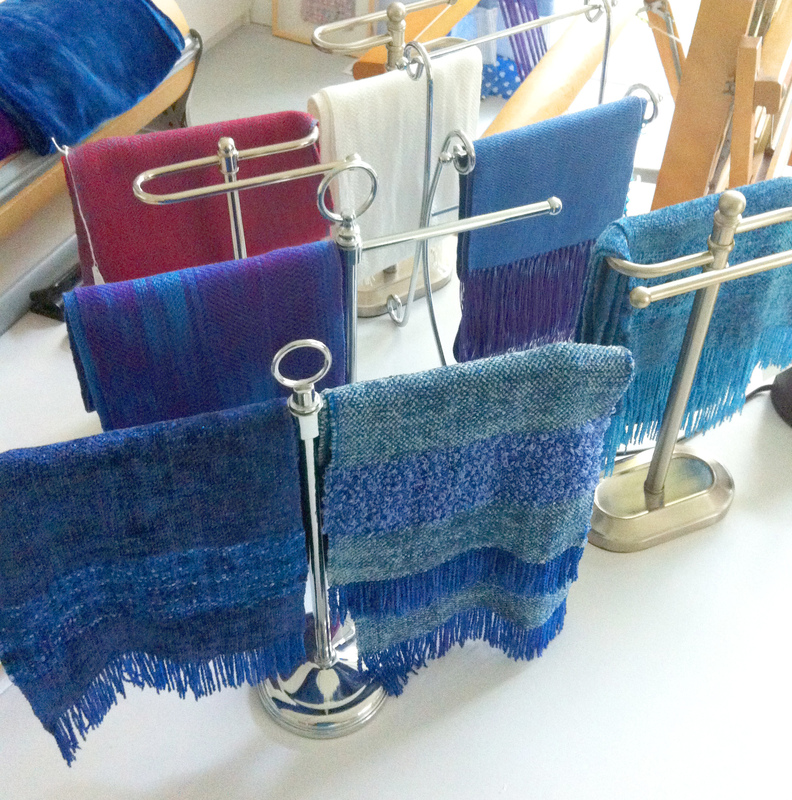 She then hand paints the warps using Shibori or Indigo dying techniques (among others), resulting in vibrant, unique colours. 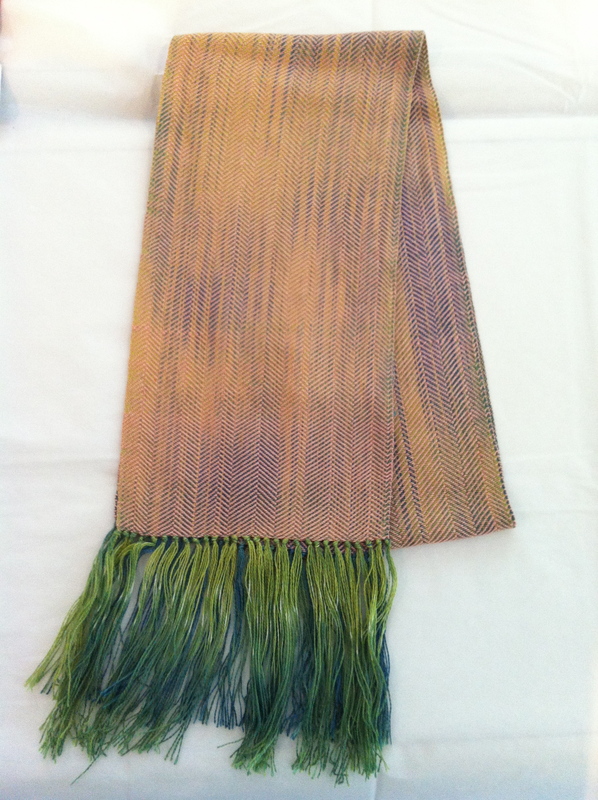 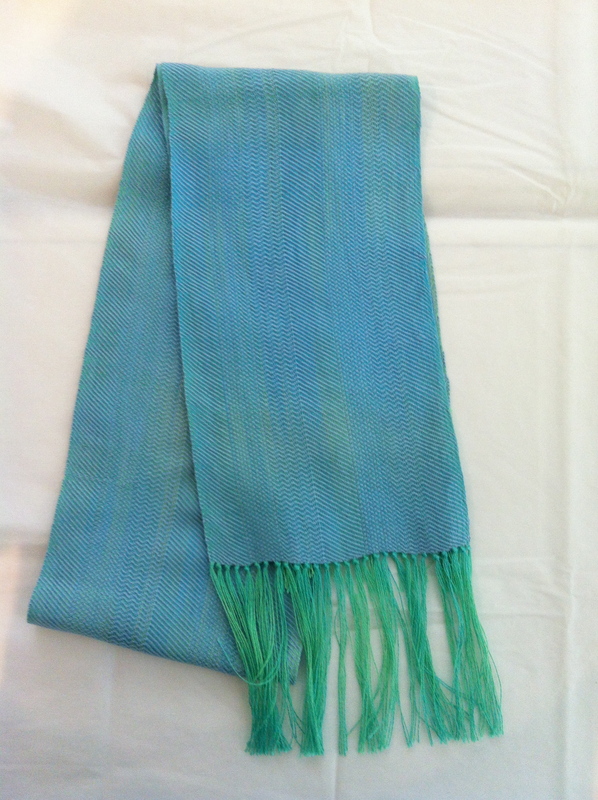 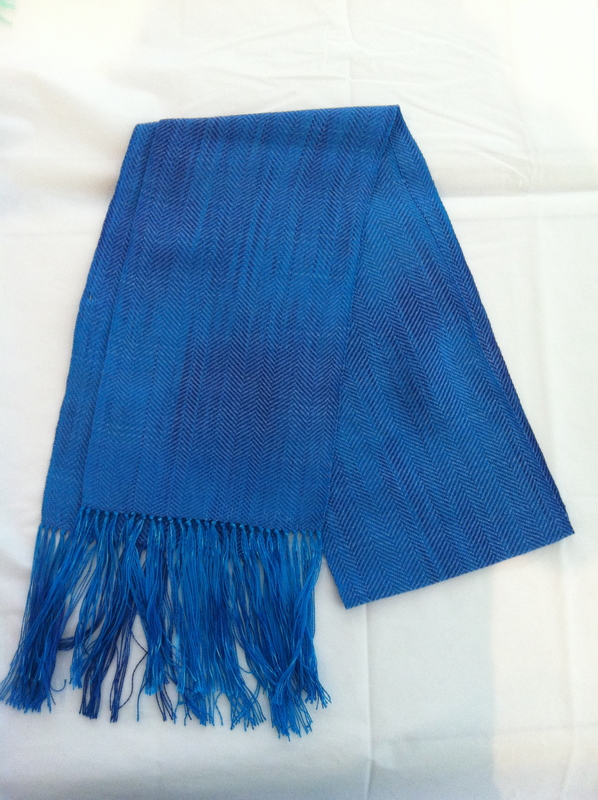 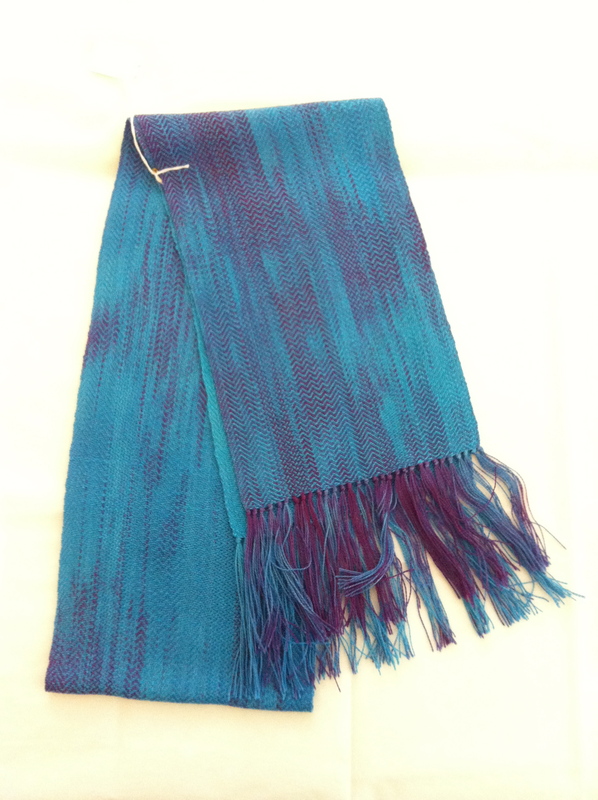 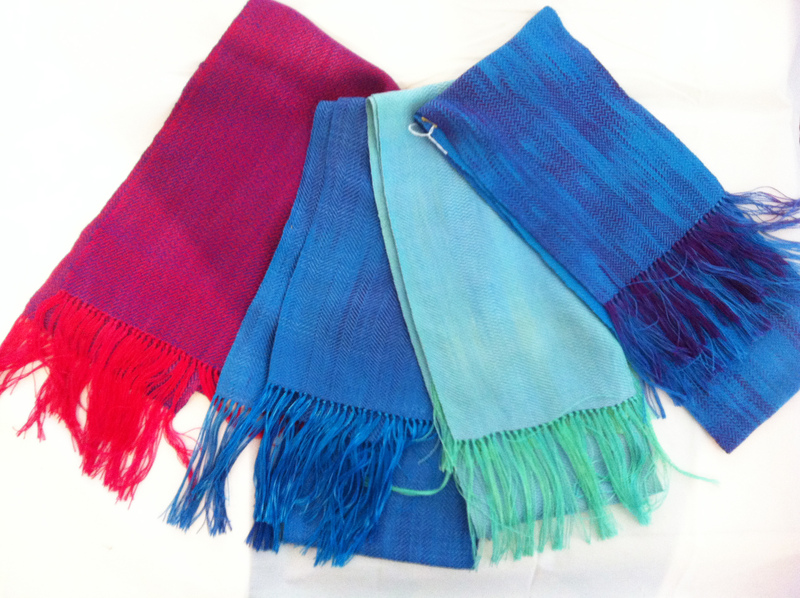 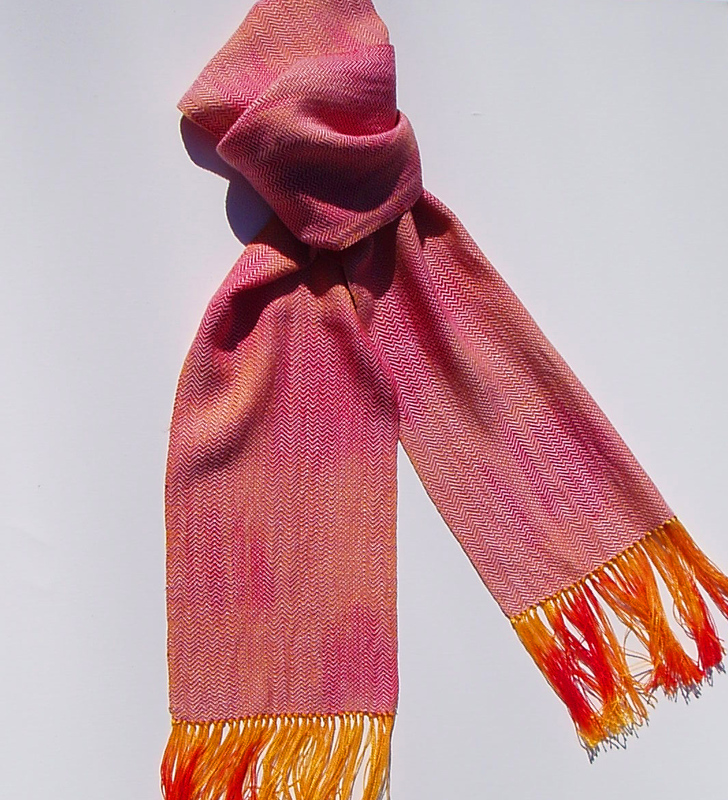 Finally, Anita uses her 40-year-old, traditional, wooden loom to weave her beautiful scarves, all while looking out over the Prince Edward County wilderness.